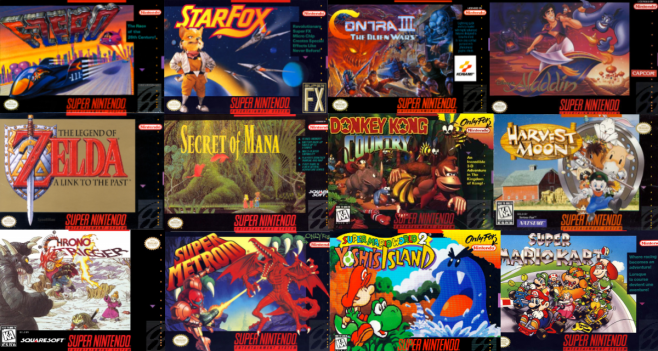 Yes, there were a lot of games released for the Super Nintendo during its run as king of the video game console hill in the 1990s….but you may not have realized exactly how many. NicksplosionFX knows. And after editing together the title screens for every single regular Nintendo game into one 3-hour long video, he decided to do the same for the SNES. And they're all in alphabetical order, as pointed out by Crave gaming site Destructoid. This is perhaps the most obsessive compulsive video project we've ever seen. And we defy you to watch all nine hours. We dare you. We double-dog dare you.